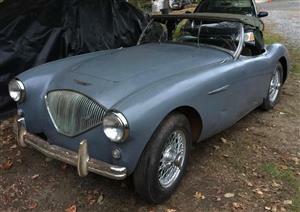 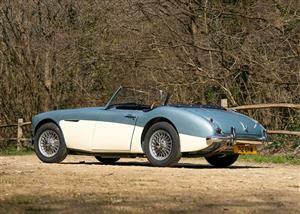 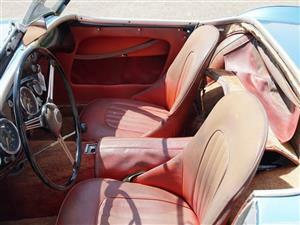 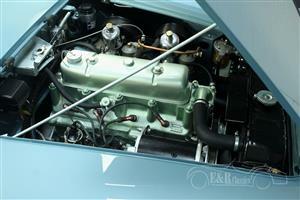 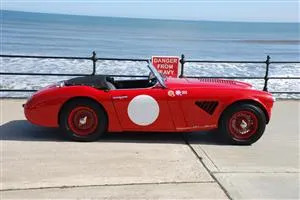 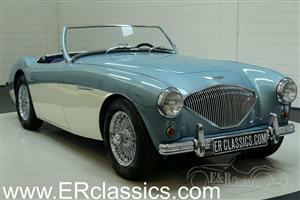 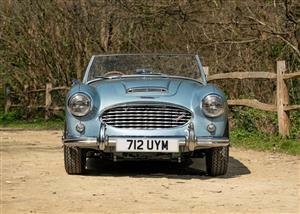 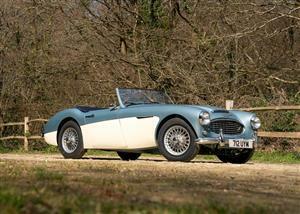 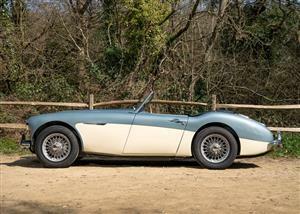 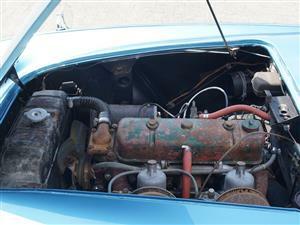 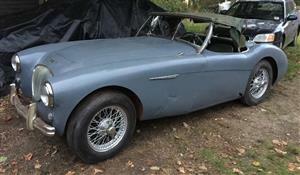 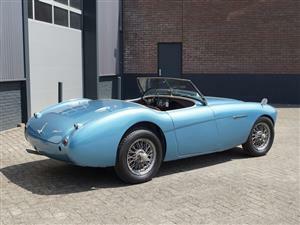 Very nice left-hand Austin Healey first series BN1 with overdrive. 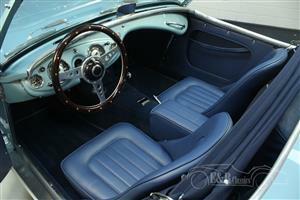 Leather seats, louvres in the hood, leather belt. 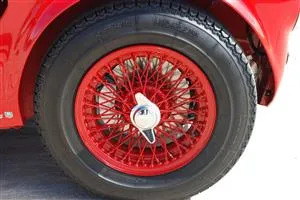 Wire wheels make it complete. 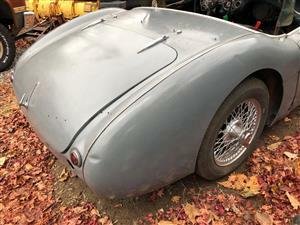 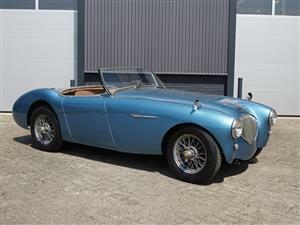 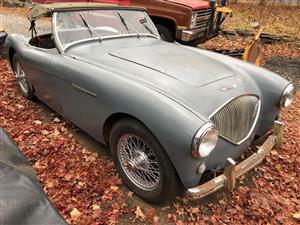 Austin Healey 100 BN1/ 4 speed, Le Mans conversion first registered 1954/5. 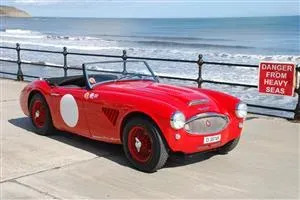 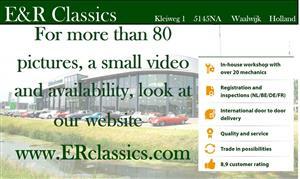 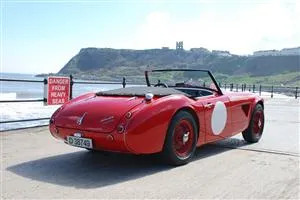 An original UK car with matching numbers.